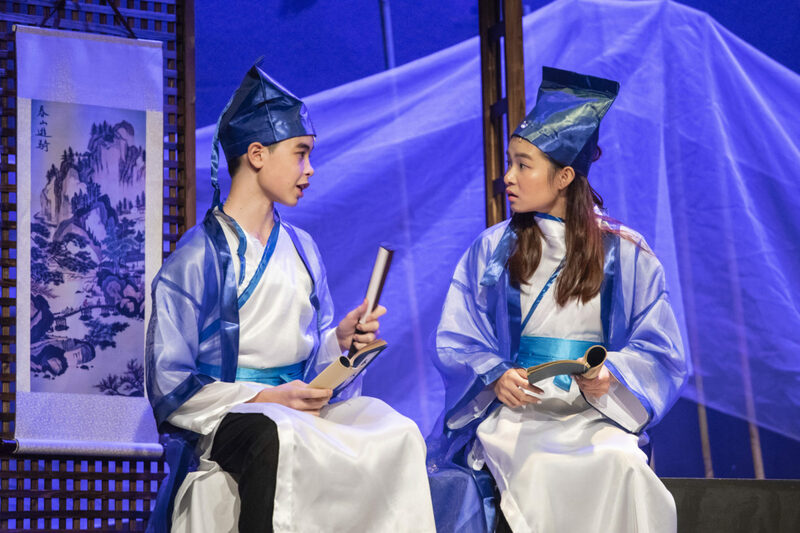 ESF South Island School (SIS) showcased their inaugural production of a trilingual drama – Butterfly Lovers《梁祝》earlier. The show was an innovative re-creation of one of China’s greatest folktales which is known as the “Chinese version of Romeo and Juliet”, by SIS’s Chinese department. 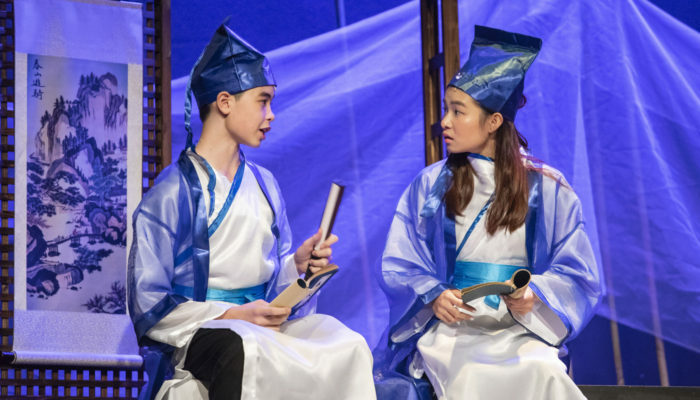 For three evenings from 11 to 13 March, 21 talented SIS students from Years 7 to 12 brought fantastic music and entertaining drama to the audience. Another 25 students contributed to behind-the-scene preparations and marketing work, led by Mrs Bibi Holyoak, Teacher of Chinese at SIS. 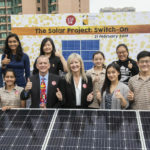 For more information, please visit South Island School’s Facebook site.